It’s been awhile since Android app developers have felt that spark of innovation from Google’s app marketplace — but the company is reportedly about to play a cool hand. 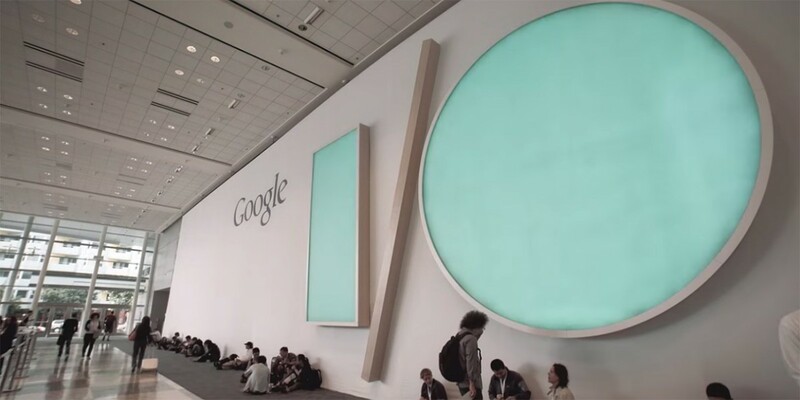 According to The Information tech blog, Google will use its upcoming I/O developer conference to announce a new program allowing app makers to test different versions of their app’s profile page on the Google Play Store to see which variations resonate best with the public. Known in the trade as A/B testing, developers will be able to swap out high-profile elements of their app presentations such as color schemes and prices to find the most compelling combination to generate the most sales. This is especially helpful in targeting apps to worldwide markets. 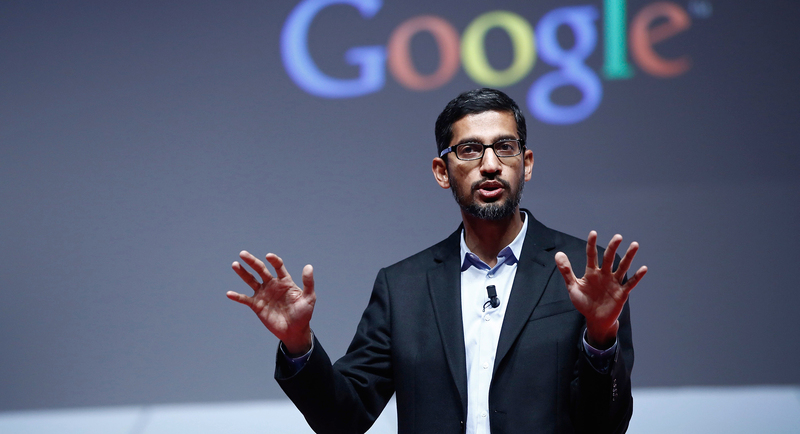 Google SVP Sundar Pichai, who oversees Android and Google Play. Photo by Bloomberg. A/B testing services, available from startups like StoreMaven and SplitMetrics, direct prospective app users to designated mobile Web pages that look like actual app store pages. Those services then collect data about how prospective users respond to various icons, screenshots, descriptions and videos. Among other topics of discussion slated for I/O include the continuing integration of Web and mobile apps, app indexing and experimenting with “progressive commitment models” of app use before download or purchase.